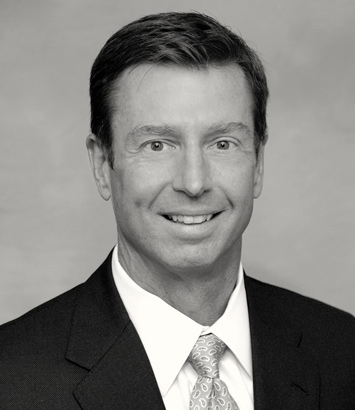 Ben Wells is a private client and wealth planning lawyer in Dinsmore's Cincinnati office. Ben leads the firm's Fringe Benefits Committee. Over a period of more than 25 years, he has advised and counseled clients on a full range of issues relating to employee benefits, executive compensation and business succession planning. He works with employers of all sizes, both public and private, to assist with the design and implementation of their qualified and non-qualified retirement plans, including stock option, deferred compensation and incentive plans. Ben advises boards of directors and compensation committees on senior executive compensation, including the requirements of Sections 162(m), 280G and 409A of the Internal Revenue Code, and compliance with the requirements of the Sarbanes-Oxley and Dodd-Frank Acts. He also represents senior executives in the negotiation of employment, incentive, change in control and severance agreements. Ben received the Certified Exit Planning Advisor (CEPA) certification through the Exit Planning Institute. The CEPA designation enables its participants to better serve business owners by integrating exit strategy into their business, personal and financial goals. He is also a nationally recognized authority on employee stock ownership plans (ESOPs) and is a frequent author and lecturer on ESOP issues. He counsels ESOP trustees, fiduciaries, sponsors and lenders on the requirements of the Internal Revenue Code and ERISA,as they relate to ESOPs and also in the use of ESOPs as tools of business planning and succession.